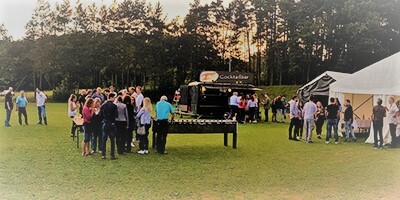 With a rich buffet and delicious cocktails in a relaxing atmosphere, our annual summer party once again was a well-organized and successful event. 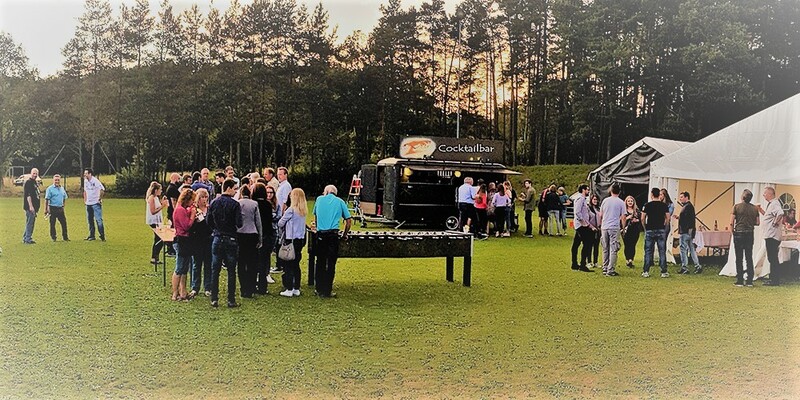 At first, the weather did not seem to be in party mode: After welcoming our employees by Nespoli-CEO Bert Bergfeld, it started to rain – simultaniously with opening the extensive buffet. But fortunately, the shower passed after a few minutes, so that the rest of the evening could be spent laid-back outside playing tabletop football or enjoying the tasty cocktail bar. The musical framework was given by Zero 3 from the city of Dinkelsbühl and for all football enthusiasts, the quarter-final between Brasil and Belgium was shown on a big wide screen. Best entertainment for all attendees! 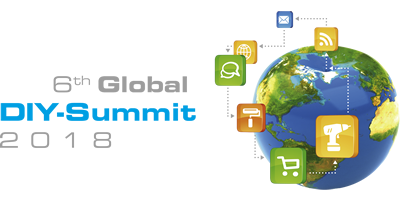 We are already looking forward tot he next year!